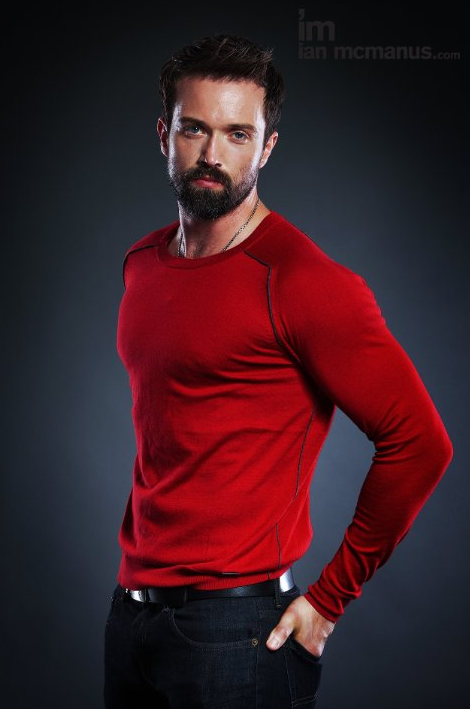 Next Stop LAX client Emmett Scanlan has been cast in Constantine on NBC. To find out more about the project, see IGN’s website. If you want to see if you’re eligible for the same Visa as Emmett, use our eligibility form.